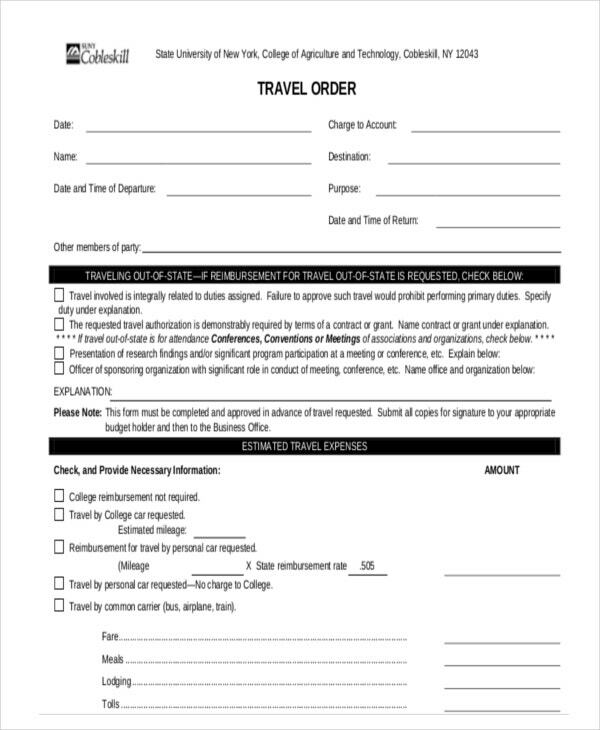 A travel order form is commonly used by clients who would like to acquire the services of a travel agency. However, the usage of the specified document is not limited to the abovementioned function. 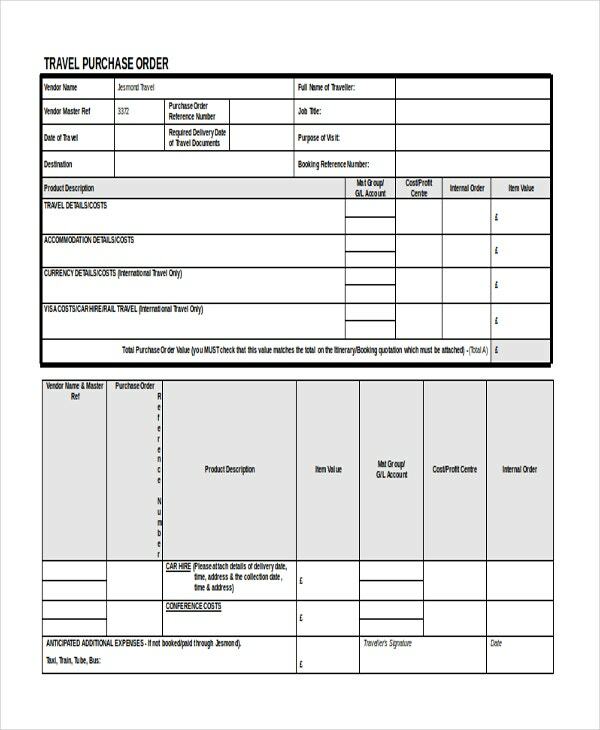 Just like a wholesale order form and a purchase order form, a travel order form can also be used in different processes depending on the needs and special requirements of the customers. 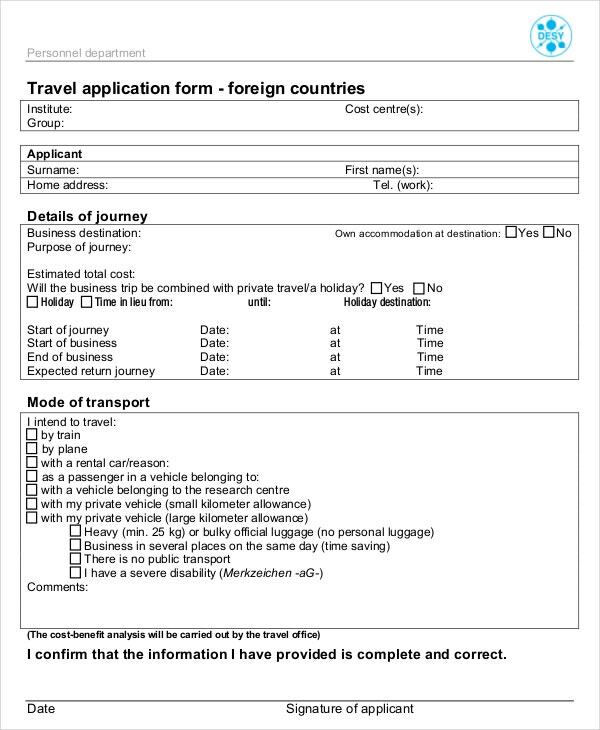 Refer to the samples and templates available in this post when creating or developing a travel order form, to assure that you are creating a quality document that is highly-usable, effective, and comprehensive. 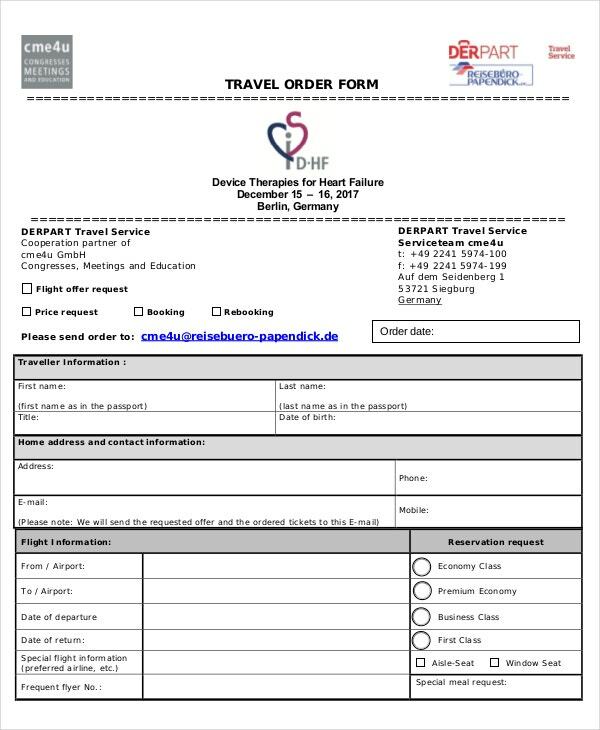 Keep in mind that travel order forms have different functions, so be keen in selecting the template that you will use as a guide. 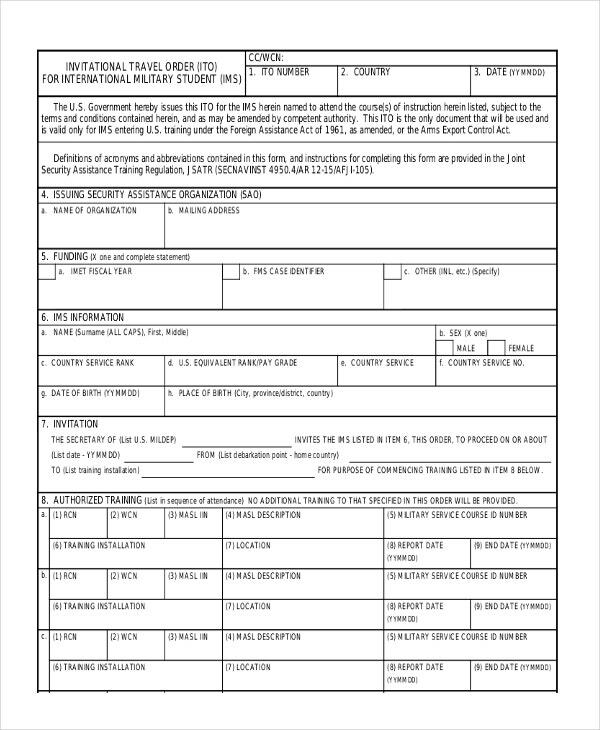 What Is a Travel Order Form? It is the form that clients should fill out to assure that the travel agency who will take care of their travel needs are well aware of the requirements of their travel. 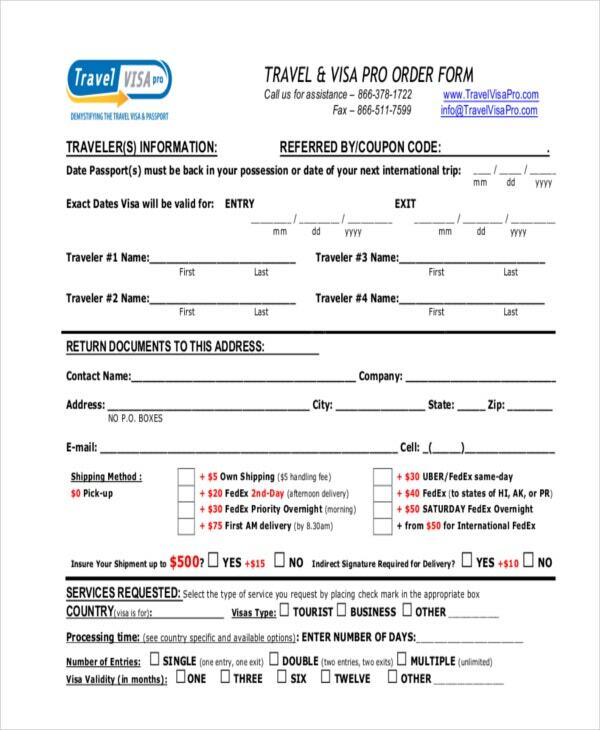 Like a product order form, it provides information about what the travel agency can provide to its customers. 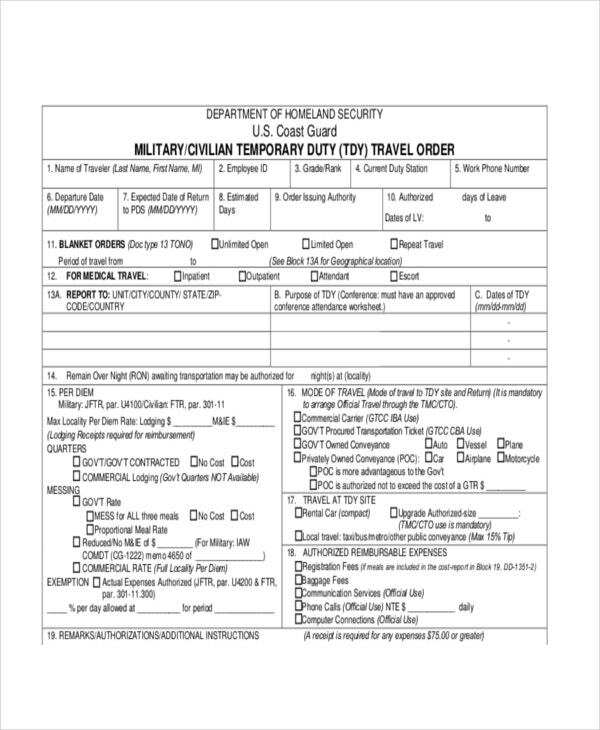 A travel order form can also be a blank order form template used in government offices to properly layout the traveling needs of officials from different public departments. 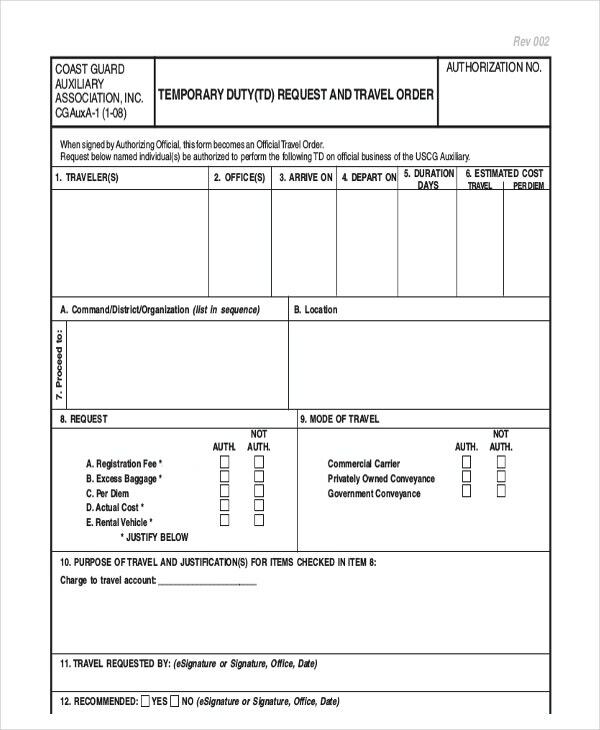 Travel order forms can also be used by businesses to file and record the travel spending of their employees when the purpose of the travel is related to the operations of the business. 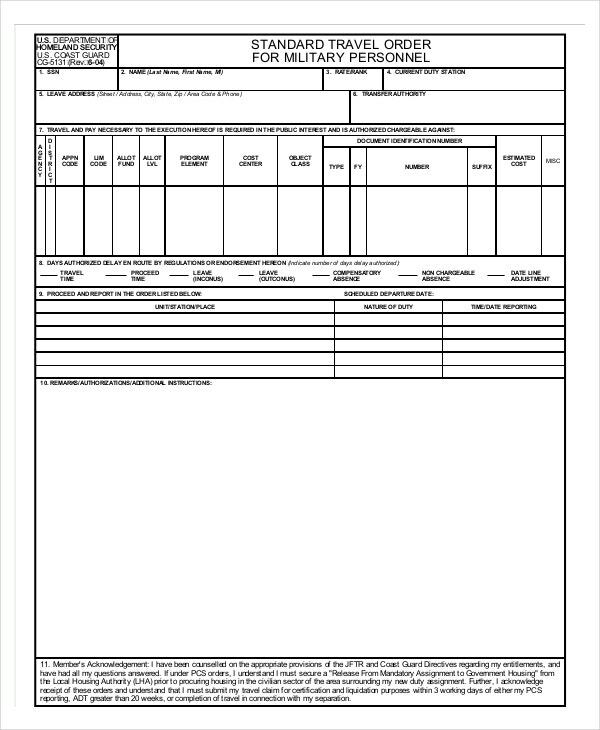 Make the order form format by listing down the name of the business, the contact number of the business, and other information that you want to place in a travel order header. Specify the travel needs of the clients including the amount that it is incorporated with. List down the basic information of the client followed by the terms and conditions that he/she should be aware of. Total the overall amount that the client needs to pay for his/her travel. Make sure that you will properly write the reference number of the travel order as there are different updates that should be done within the duration of the transaction. Having a reference number clearly stated out will make it easier for you to know which travel order is for a particular client. 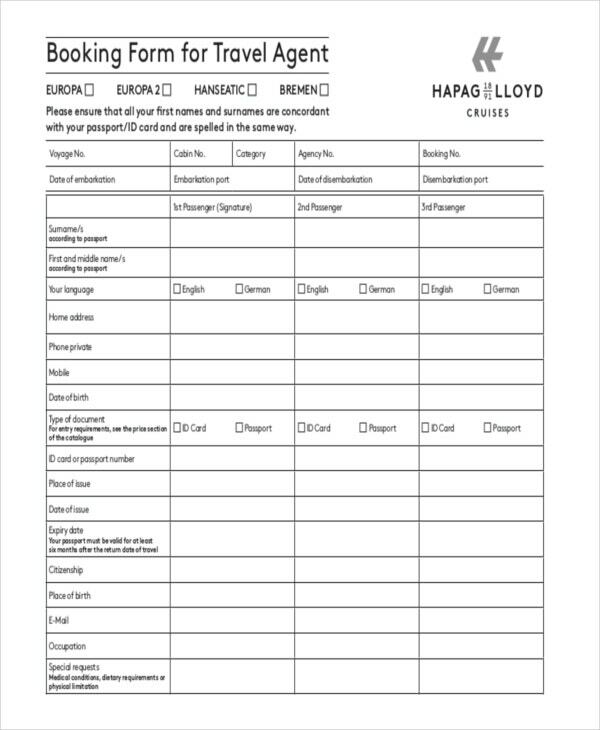 Use samples and templates of simple order forms used in hospitality and travel industry so you can make sure that you are guided in making an effective travel order. Just like when apparel order form samples are used in the fashion industry, it will be best if you will use an order form suited for the operations of your business. 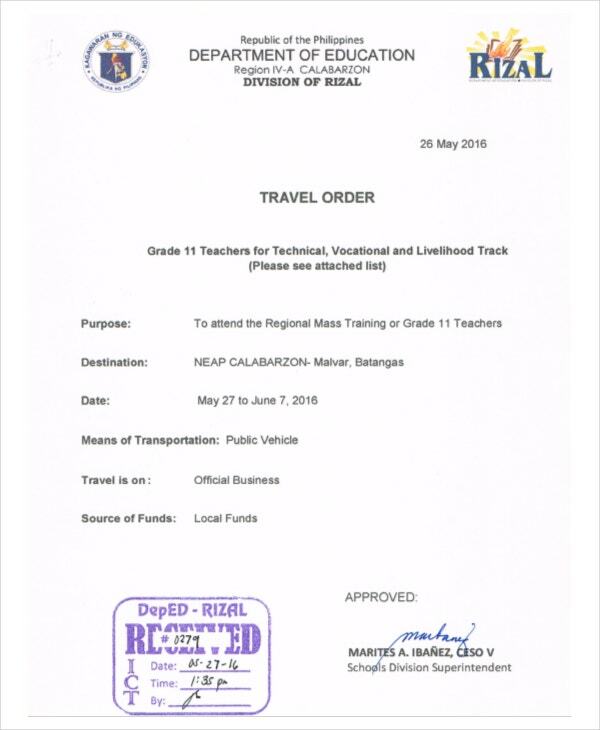 It is essential to be well-aware of the details placed in the travel order. As an example, a difference in the number of days that your client booked compared to what is present in the travel order can cost your business money, and misunderstandings with your clients as well.